Bridgestone Battlax BT-020 120/70 R17 58V 1 шт. Bridgestone Battlax BT-020 160/70 R17 79V 1 шт. 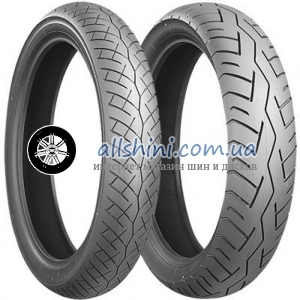 Bridgestone Battlax Hypersport S21 120/70 ZR17 58W 1 шт.